Ranveer Singh is currently busy with his upcoming film Gully Boy which also stars Alia Bhatt. The actor was snapped at the recording studio in Mumbai on January 21, 2019. Singh was once again accompanied by a bunch of underground rappers and director Zoya Akhtar. 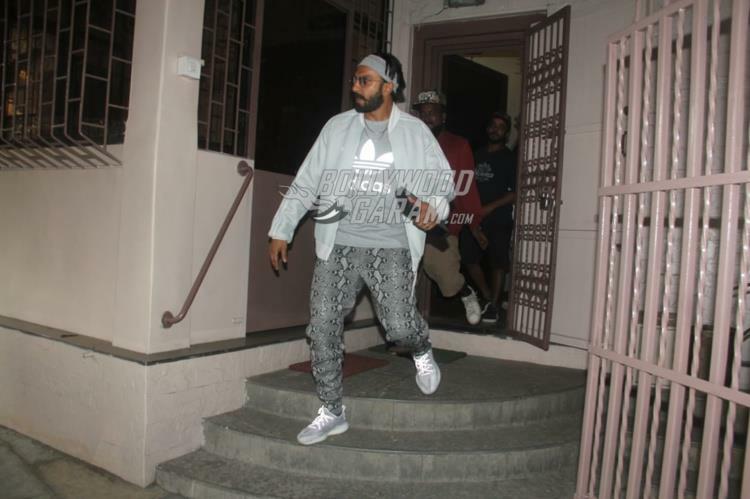 Ranveer and the rappers were all poses and smiles for the paparazzi as they made an exit from the recording studio. 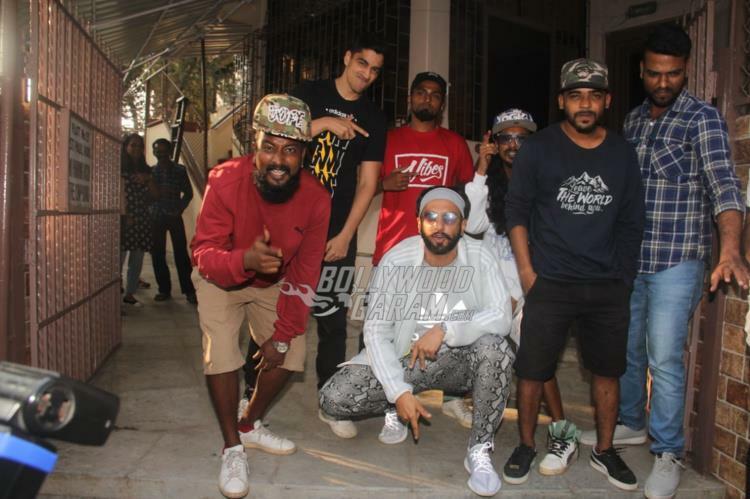 The Bajirao Mastani actor was at his energetic best as he was seen with the rappers. 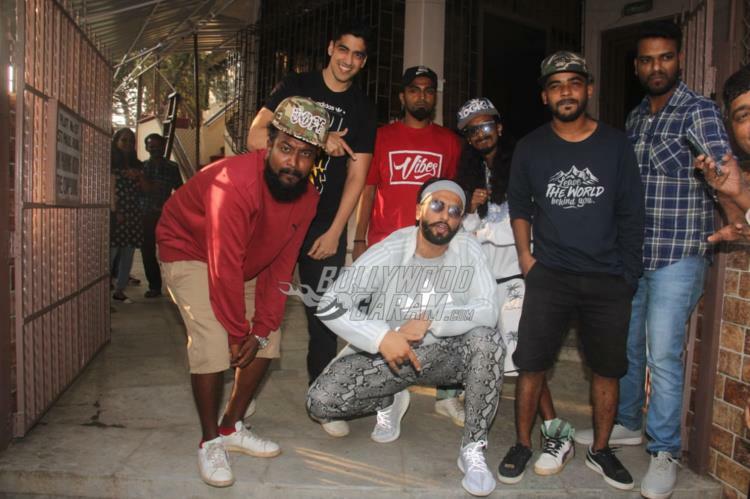 The upcoming film Gully Boy is a story inspired by a group of rappers in Mumbai. Ranveer will be seen playing the lead while Alia will be seen playing his love interest. The film also stars Kalki Koechlin, SIddhanth Chaturvedi, Vijay Raaz and Vijay Verma. 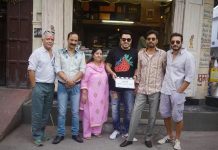 The first look and the official poster of the film was released on January 1, 2019. Gully Boy will be released in theatres on February 14, 2019. The official trailer of the film was released on January 9, 2019.